The delicate skin on the eyelid and around the eyes is one of the first areas of the face to show the inevitable signs of age. For some, droopy or puffy eyes due to the excess skin and fat around their eyes can make them look tired and years older than they prefer. Eyelid lift surgery or eyelid rejuvenation can effectively remove extra skin and fat, repositioning the eyelid for a more youthful, energetic appearance. Not all eyelid lifts or puffy eyelid repair is done to look younger. In some cases with eyes & brows surgery, a person may have hereditary excess skin or fat that can make the eyes look puffy or tired, regardless of their age. For some, excess skin on the upper eyelid can cause a droopy eye that can actually affect their vision. Regardless of the reason for the eyelid lift, once completed, it can give a person’s eyes a more open, youthful appearance, enhancing their natural beauty. 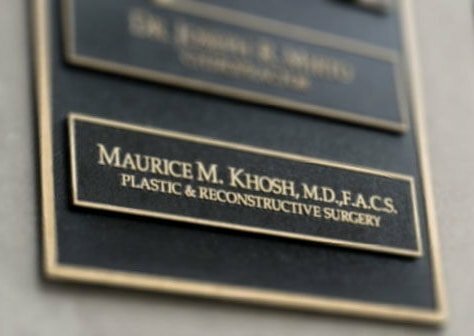 Dr. Khosh is a dual board certified cosmetic surgeon with extreme expertise in eyelid lift surgery and droopy eyelid repair. As one of the more common procedures requested, the eyelid lift is one of his specialties, focusing on creating a natural, enhanced appearance of the eyes. In many cases, the eyelid rejuvenation procedure is combined with a brow lift or other age-fighting options to give the entire upper face region a boost that can turn back the hands of time. 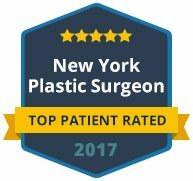 If you have been considering the benefits of an eyelid lift surgery, contact our office today to schedule a consultation with Dr. Khosh. 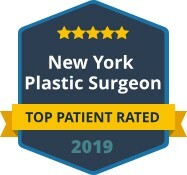 As one of Manhattan’s most trusted facial plastic surgeons, you can rely on his experience and expertise to achieve the natural results you desire.